We are the undisputed leader in the luxury and High Net Worth space in China. Below are just some examples of what we do and who we do it for. There is much we would like to share: we would be pleased to talk to you about what we can do for you. Yaok has teamed up with HEC Paris through a Strategic Partnership Framework Agreement. 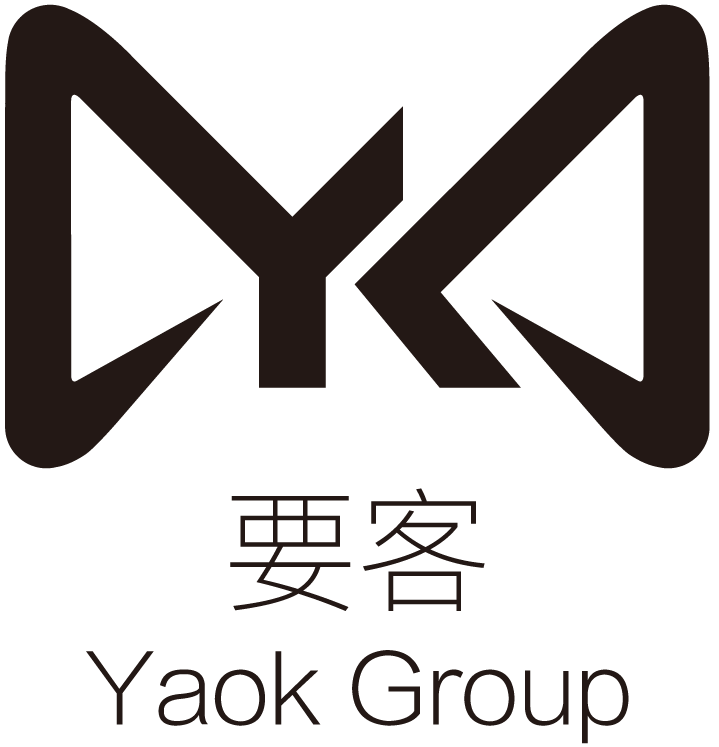 Under the agreement, Yaok and HEC Paris will set up a joint brand research centre in both Shanghai and Paris, developing leadership courses for women and young people. The revival of traditional Chinese brands is also part of the work planned. HEC Paris is the top business school in France, and ranks 3rd in all of Europe. Its well known alumni include the CEO of Kering, L'Oréal, Orange, Schneider, and the former President François Hollande. Kevin has just been appointed Professor in Practice by Durham University in recognition of his authority in cross culture/language communication between the UK and China. The appointment establishes a formal relationship between Durham University and KL Communications Ltd, a leading Chinese communication service provider in the UK founded by Kevin. The appointment will mean students at Master degree programmes at Durham will now be able to have work experience at KL Communications. 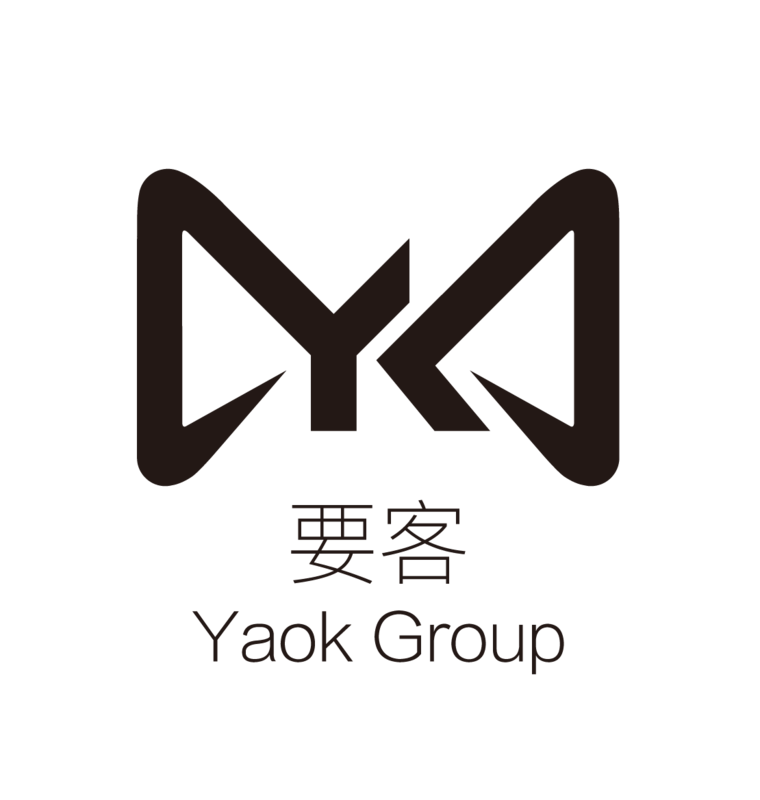 Yaok will soon open the new Yaok Club Beijing.Situated just 500 metres from Wang Fu Jing in the heart of Beijing’s main shopping district, it offers 1,000 square metres (10,000 sq ft) of space, finished to the highest quality. With a dedicated lift, the new venue will be perfect for exclusive events for our members and for showcasing the brands of our selected partners. The same address, Jinbaohui, also houses Gucci, Bottega, Veneta, Canali, the Swank, Francesco Molon, Vertu, Palace and McLaren. 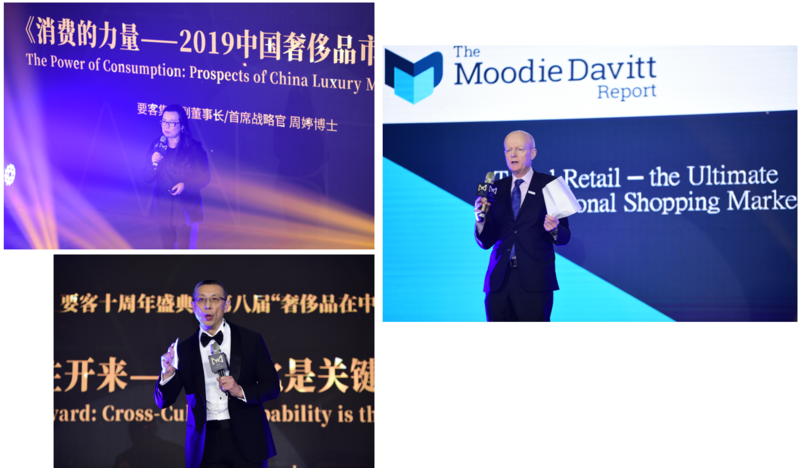 The annual Yaok Luxury Awards 2018 celebrated the success of brands in China at the prestigious Bulgari Shanghai. 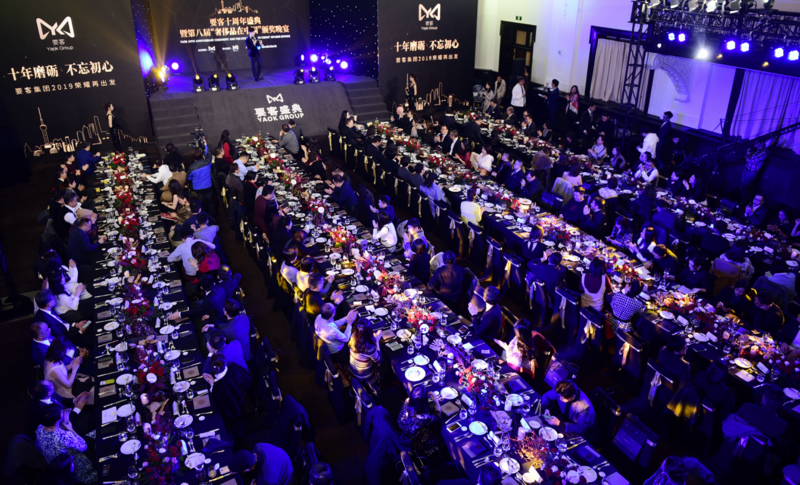 More than 200 brand owners and executives filled the historic banqueting hall. Tina Zhou, Dean of Yaok University, gave her forecast for market trends in China. Martin Moodie looked to the future of the global duty-free market. Kevin Lin spoke about the ability of Chinese entrepreneurs to bridge cultures as they extend their international reach. 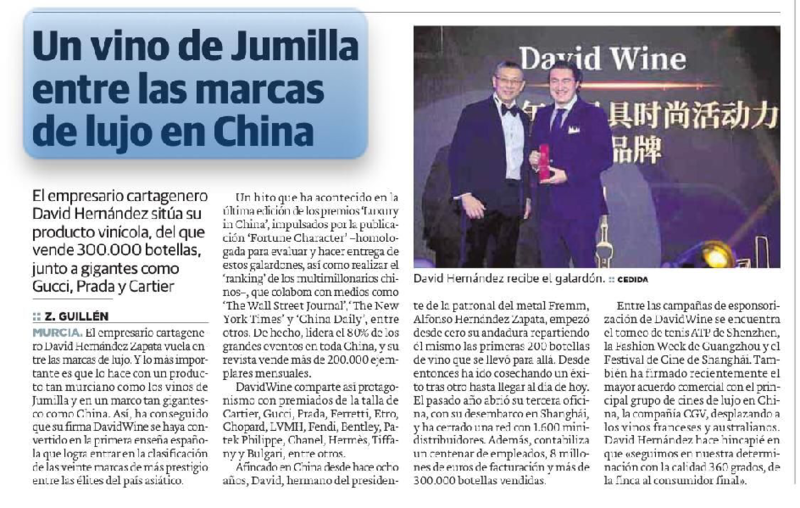 The winner of the category of New Entrant was a Spanish wine – much to the delight of the Spanish press.